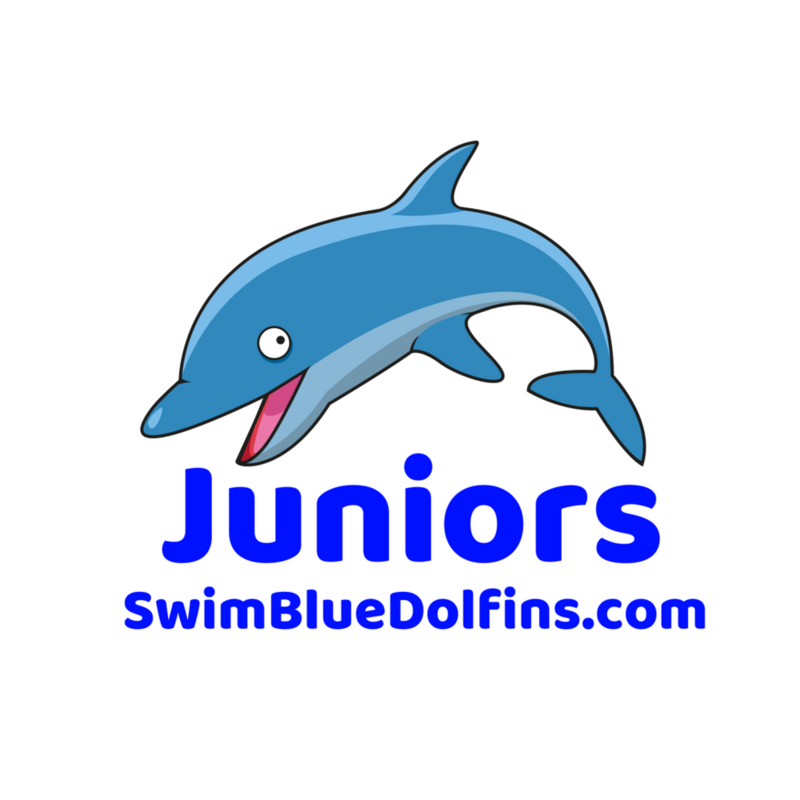 We have a variety of teams that go from younger, learn-to-swim up through national-level swimmers. Not sure which group to sign up for? Book a try out now. Most competitive - high school, college, and nationally-ranked swimmers. Coached by Joe Auer, Megan Hansen and Kim Burke. Highly competitive - daily practice plus 1-2 swim meets a month. Coached by Kelsey Hahn. Beginning competitive - swimmers just starting competition. Coached by Hanako Worrell and Mike Stephens. Beginning Swimming - younger swimmers who are learning all 4 strokes, dives, and flip turns. Coached by Coach Rosalie Creighton. Brand news swimmers who can’t yet swim 25 yards without stopping. This introduction to swimming is perfect for swimmers brand new to the water. Private one-on-one lessons or small group lessons available. Taught by Coach Amina Martin.